Only yesterday we were bringing the heart-pleasing news that PopCap are hard at work on Plants Versus Zombies 2 and that it’ll be shuffling up our lawn next year, now we learn that they’ve laid off a number of staff and that they may have been doing it on the sly for the past few months. And, as confirmed in a blog post this morning, the future of the Dublin studio is looking in jeopardy as it is facing ‘Exploratory Consulation’. Which sounds pretty terrifying. Firstly, what we do know is that PopCap today let a number of their employees go.From the blog post and the tone ofJeff Green’s twitter account, the number is looking to be about 50, although if Dublin goes, it’s going to be a whole lot more. The reasons given on the Popcap blog are depressing but seem realistic. 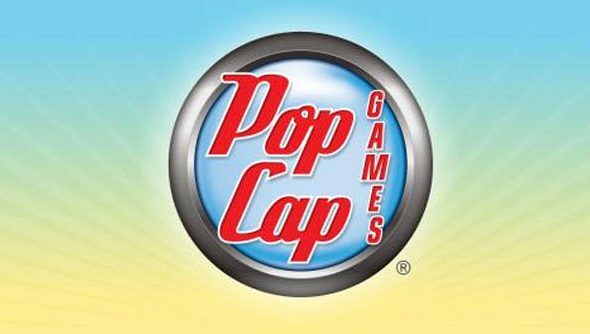 The changing face of social and casual games mean that Popcap can’t be Popcap any more, as it has been functioning for years. With Free to Play, Facebook and both iOS and Android games inching towards the stratosphere, the position for Bejeweled and Zuma’s Revenge in all this is looking uncertain. While Peggle has done well on iOS, it’s clearly not the smash hit that they were hoping for. None of this should be taken to mean Popcap is facing administration ofbankruptcyor anything so drastic. These layoffs, and even the closure of the Dublin studio, are an effort to get Popcap back in a position where they can “manage costs, improve efficiency and maintain a profit.” And while that might seem a touch greedy and too business minded, firstly Popcapis a business, but also high profits mean they can take risks on new IPs, and that’s why Plants vs Zombies exists. Although, from what we’ve heardthe original Plants vs Zombies designer, George Fan, is to be laid off. We’ve reached out to PopCap for comment.